Although “Sixteen Candles” is one of my favorite John Hughes’ movie, if someone forgot my birthday, trust me, I didn’t sulk; I was happy! 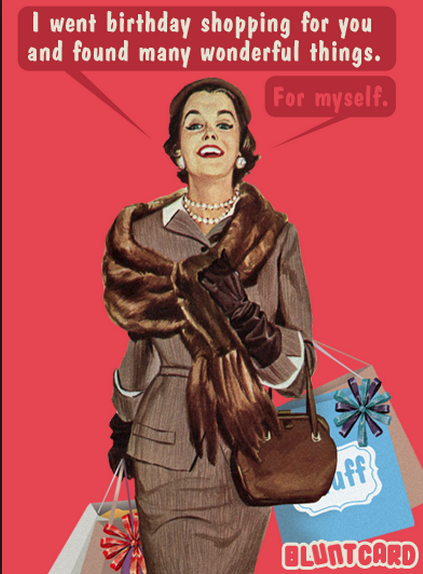 Years later, I still that way about birthdays. This is not to say I’m criticizing close friends who choose to celebrate with bigger to-dos. 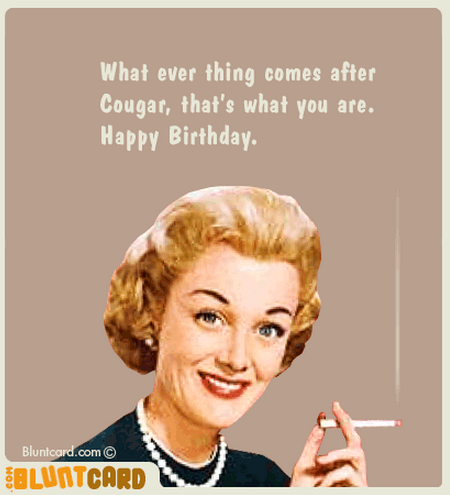 I enjoy celebrating others’ birthdays. But, I will admit that the whole, “So… what are you doing for your birthday?” pressure gives me anxiety, so I removed by actual birthdate from Facebook last year, which helped. And I love my very close friends (and family) for respecting my wishes on big workups for my “born-day.” Much like New Year’s Eve, I’m the type to agree to have a special drink, but it’s “just another day.” I’m ok with that. Take a look at all this military surplus sitting in the wee town of Little Falls, NJ, population: 10, 800, courtesy of WNYC‘s Sarah Gonzalez. 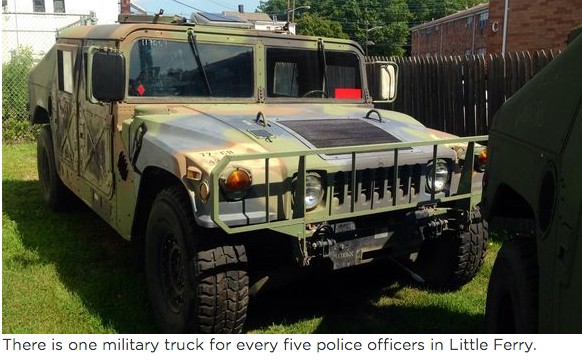 Police in the small suburban town of Little Ferry recently received six military trucks for its 25 police officers. Police departments in the state have received everything from armored trucks, rifles and grenade launchers to shirts for extreme cold weather, boots, and ladders. 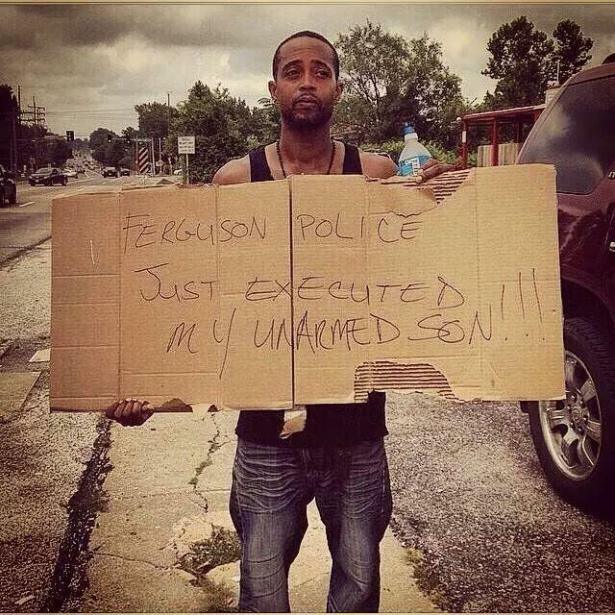 But the use of military equipment to quell protests in Ferguson, Mo., following the shooting death of an unarmed black teenager, has sparked a national conversation about whether local law enforcement agencies are becoming too militarized. For example, among the most expensive items on the list of supplies used in Iraq and Afghanistan are the MRAPs – 30,000-ton armored, mine-resistant, ambush-protected vehicles. Police in Middletown, N.J., have one. And the Bergen County Sheriff’s Office has just ordered two. 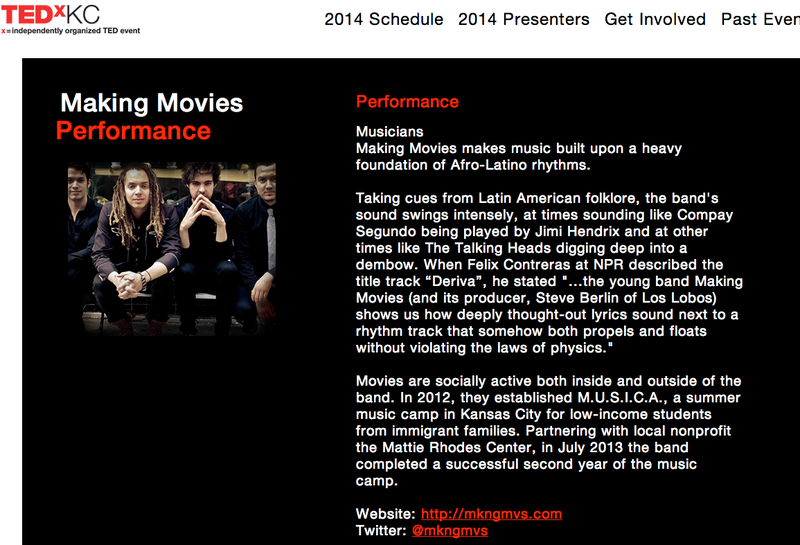 Very proud to announce that Making Movies is performing at a big TEDx event at the Kaufman Center in Kansas City. The name of the program is, “Changing the Narrative.” Details here.